For the love of RUM! 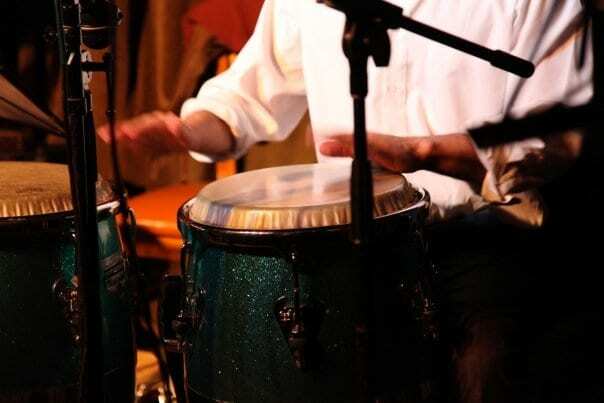 Join us every week in Dumbo, Brooklyn for our Live Music Fridays series featuring local Cuban band Son de Brooklyn. The party continues into the night with our late-night happy hour specials, plus a selection of classic rum punches available only on RUMination Fridays. Come warm up with Bone broth (plus Chili oil), Hot Chocolate and Treats!